This guide is a comprehensive reference to the basic ecology and identification of Iowa's wild mammals. The 132 page booklet contains full species account for 57 species found in Iowa today, and supplemental material about extirpated or rare species, living alongside mammals and scaled comparisons highlighting the wide variety of shapes and sizes of Iowa's mammals. Species accounts feature photos, range maps that highlight county distributions in the state, and information on the identification, habitats, breeding behavior and diets of each species. 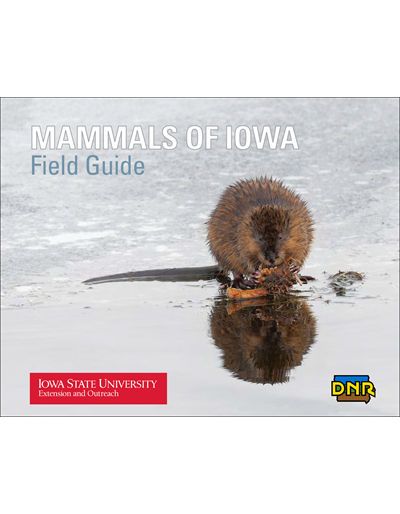 Development of the Field Guide to Mammals of Iowa was a collaborative project between Iowa State University Extension and Outreach and the Iowa Department of Natural Resources. 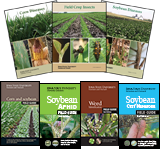 Funding for the development of the guide was provided through grants from the Wildlife Diversity Program and the Resource Enhancement and Protection Conservation Education Program of the Iowa DNR. This publication provides a simple guide to creating a backyard box for bats to live in during the spring, summer and fall. The guide provides materials needed in making the bat box, as well as step-by-step instructions for construction. This publication provides a simple guide to creating the famous Aldo Leopold bench, which is perfect for observing and studying wildlife. The bench is named for Aldo Leopold, an internationally recognized figure in wildlife conservation and pioneering author and philosopher on environmental ethics and land stewardship. 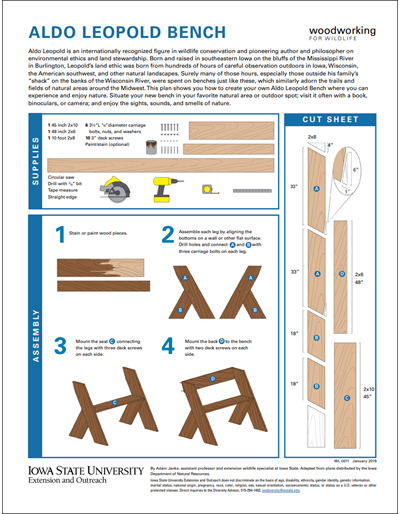 This guide provides materials needed in making the Aldo Leopold bench, as well as step-by-step instructions for construction. 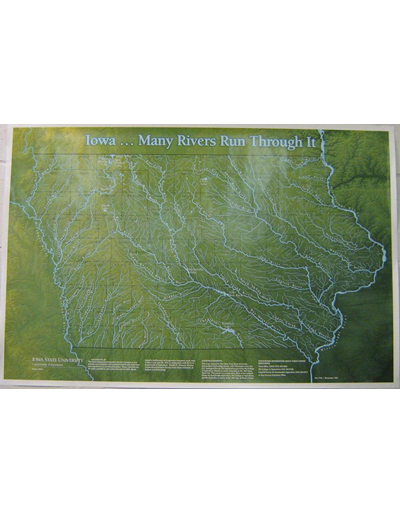 Large wall map (24" x 36") of the many rivers in Iowa. 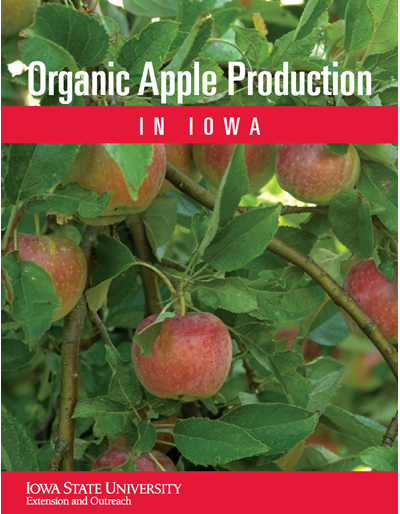 New and experienced organic apple growers will find recommendations in this guide for managing insect pests, diseases, and weeds. Tips about marketing opportunities also are included.